Angela Chaisson of Chaisson Law is a feminist lawyer and LL.M. Candidate who has dedicated her career to the advancement of women and LGBTQ people. Angela’s peers recognize her as a leading expert in progressive legal work. 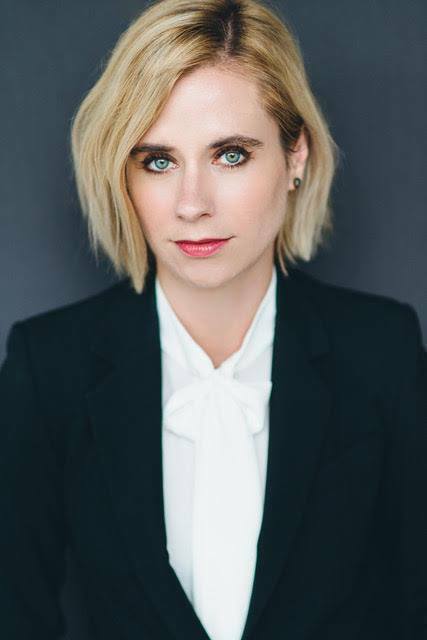 She is a regular lecturer at the University of Toronto, Osgoode Hall Law School, Out on Bay Street and is frequently asked to speak to young lawyers on building a successful legal practice without compromising their values. Angela has litigated many of Toronto’s highest profile legal cases including two cases against former Mayor Rob Ford, and others against Ezra Levant. She proved instrumental in fighting Trinity Western University’s proposed Law School, and recently appeared as counsel at the Supreme Court of Canada on Trinity Western University v. LSUC.